Robbie Tutt, Myer omnichannel general manager. Are department stores still relevant? 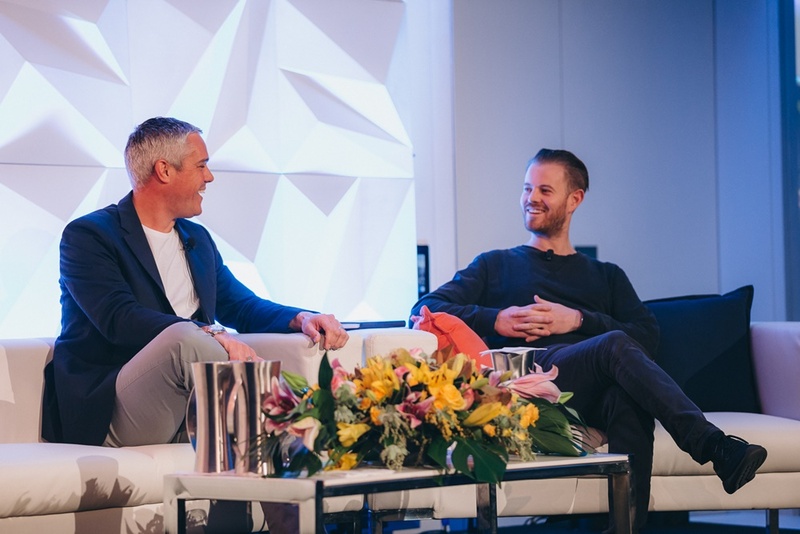 This was question asked of Robbie Tutt, Myer omnichannel general manager, by John Winning, CEO of Winning Group at the 2018 Online Retailer Show in Sydney. “I think they are relevant and still have a place but have lost their way,” Tutt said. “Department stores need to understand what to give to their customers and that something must be unique. Tutt (left) and Winning Group CEO John Winning. Tutt said he welcomed the online retailer coming into the market as it was inevitable and a ‘wake-up call’ and made people lift their game. As to how Myer will survive? As to how he defined the culture at Myer currently? “COO Mark Cripsey said to me when I first joined Myer that I would learn a lot over three months, and if in that time I fitted into the Myer mould, doing things the way Myer has always done, I would have failed.